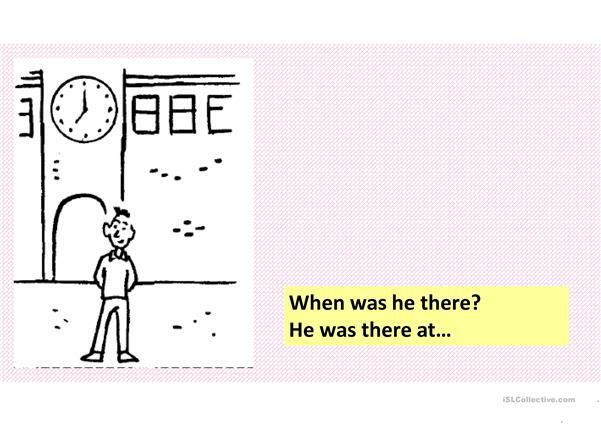 I got this material online and created this PPT on my own. 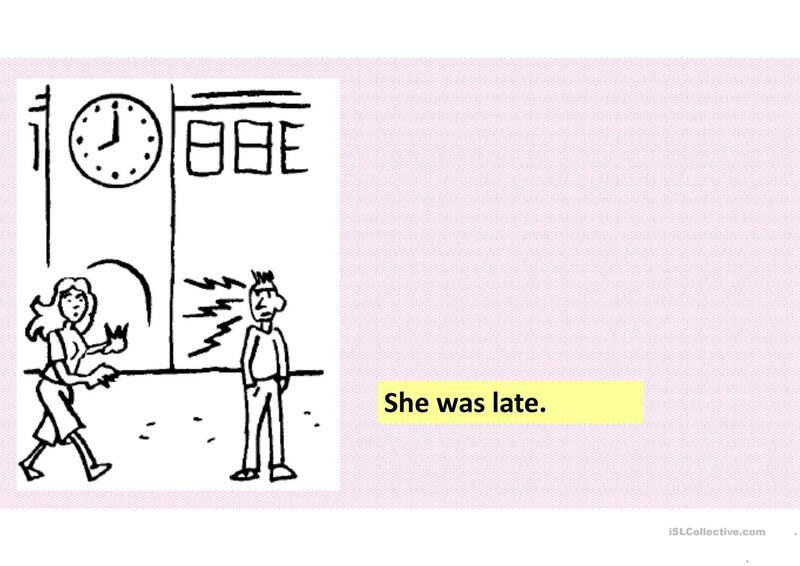 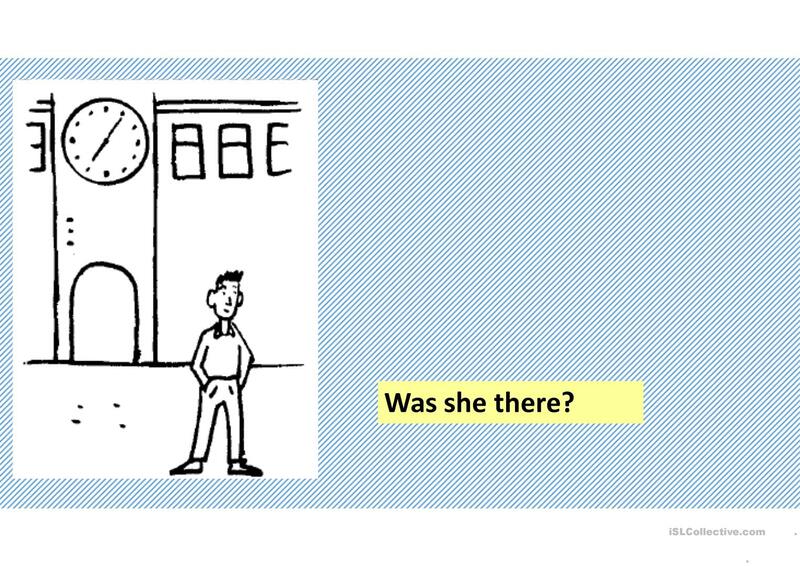 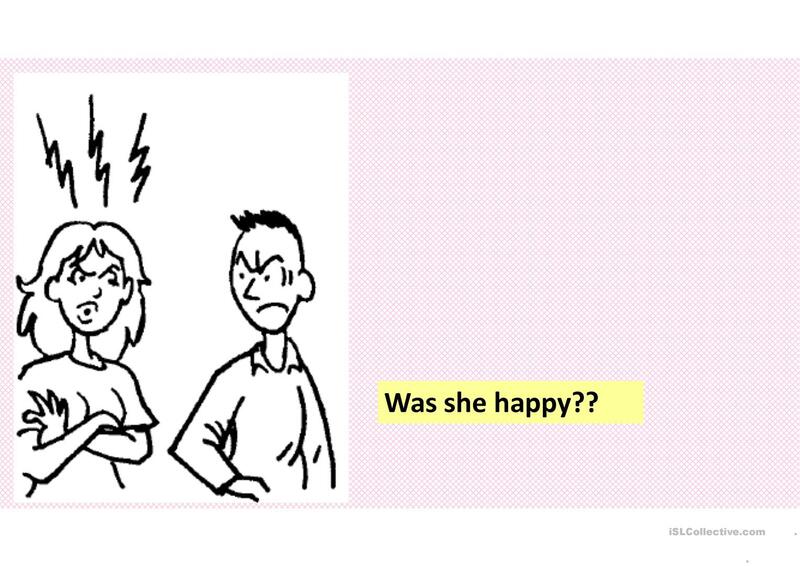 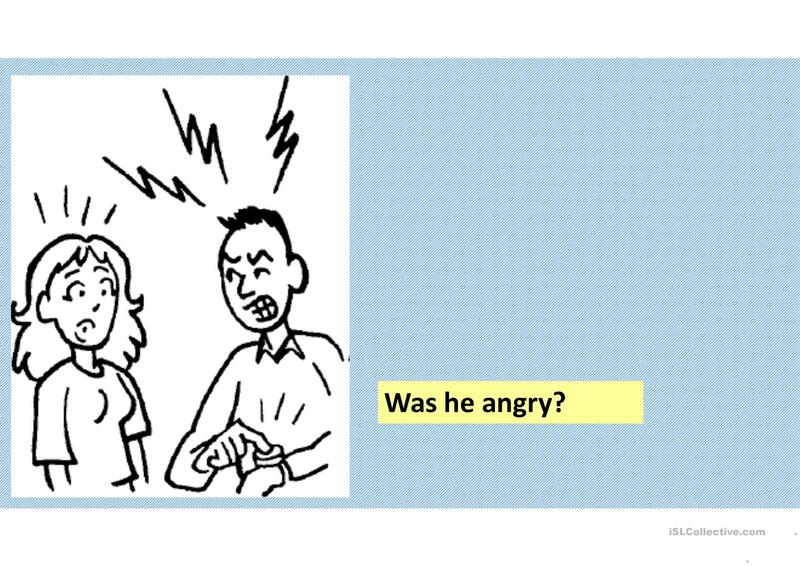 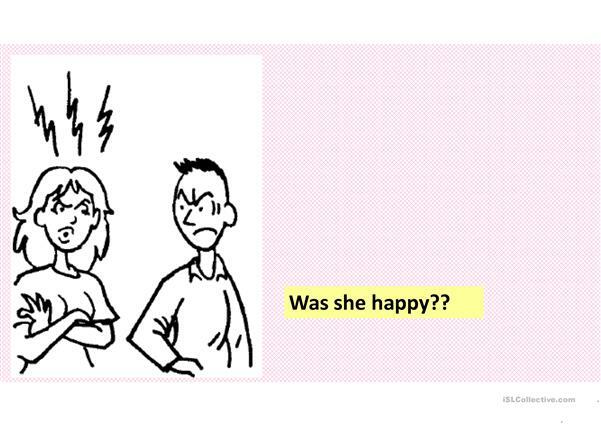 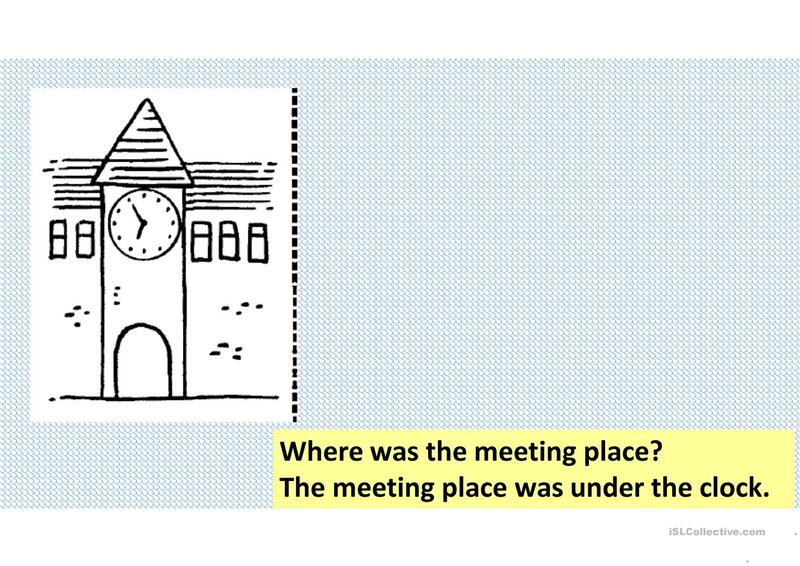 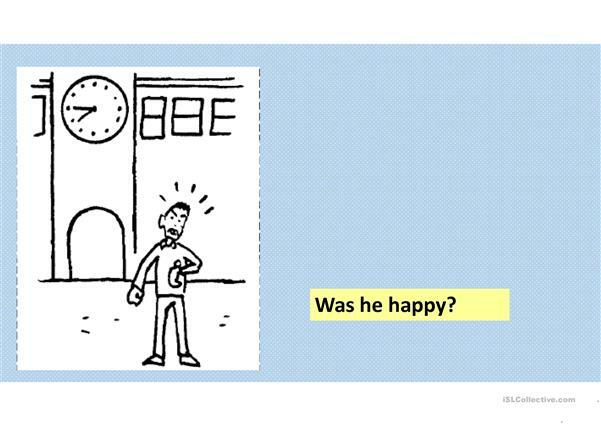 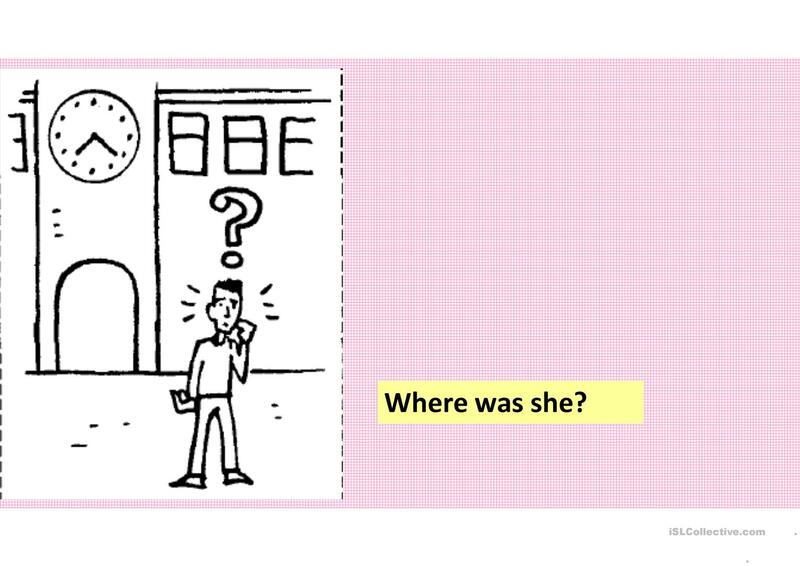 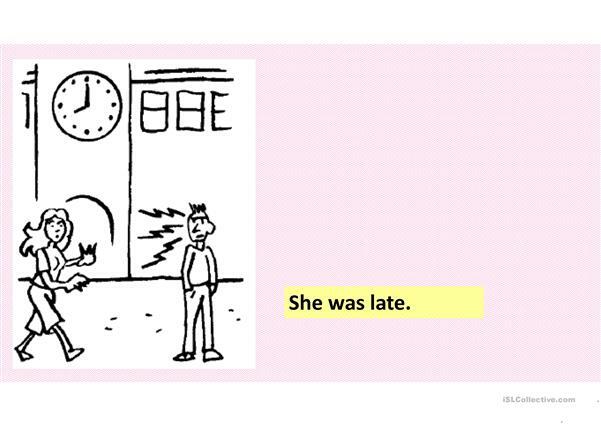 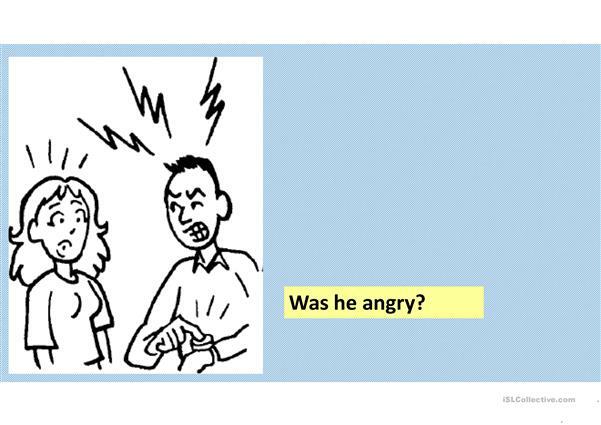 This is a simple story for students to practice verb-to-be in past simple tense. 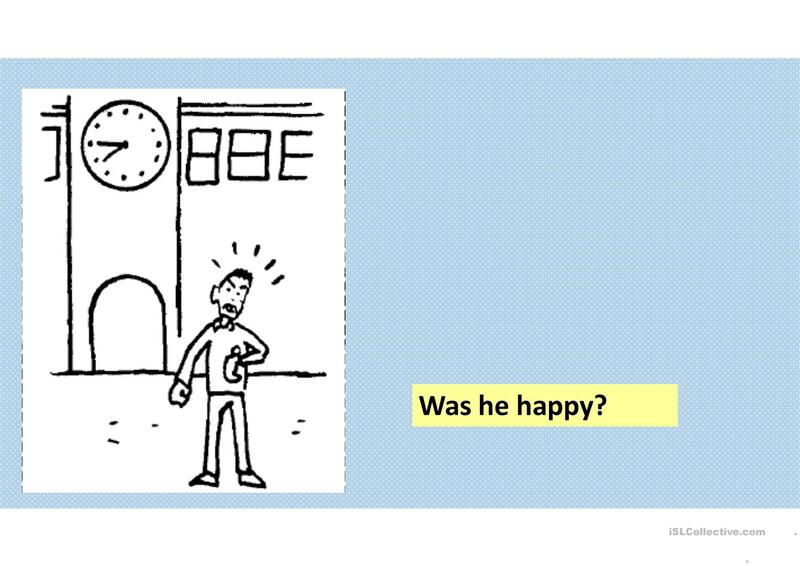 It is also helpful to develop their creativity of stories! 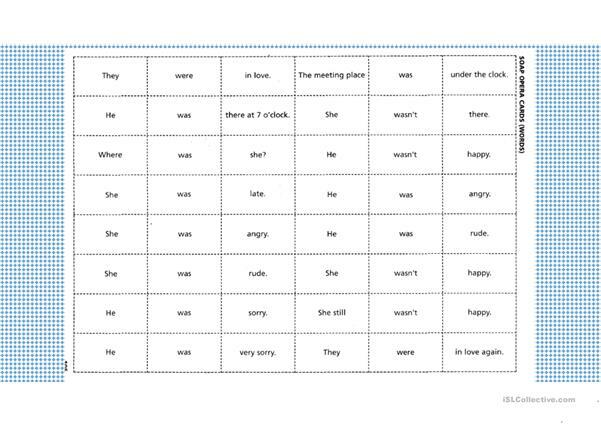 Firstly you may have students scramble sentences, and then match their sentences to the story. Or you may create your own way to use it! 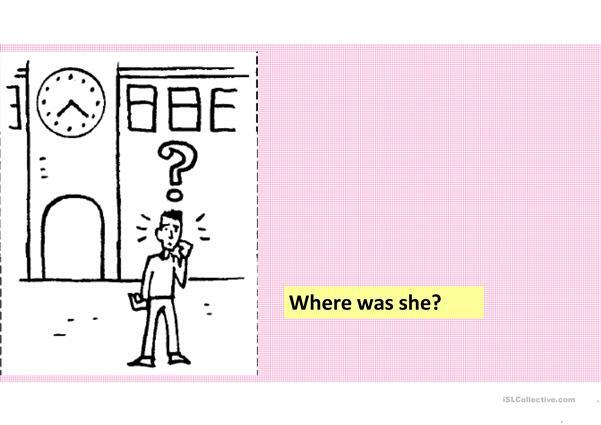 The present downloadable teaching material was created for elementary school students at Elementary (A1) and Pre-intermediate (A2) level. 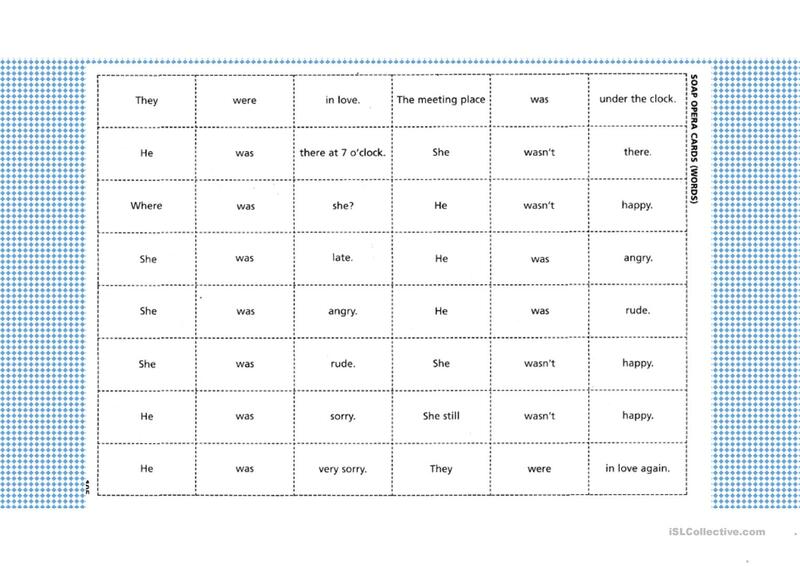 It is a useful material for practising Adjectives in English, and was designed for strengthening your class' Reading skills.